Watching Irish athletes compete can sometimes be an international affair. Because it's a small place, many people move to find better training facilities or because their families are based overseas. Irish rider Jessica Kurten lives in Germany with her family and horses but competes in the green. She was announced yesterday as part of the Nations Cup team in Holland for the next stage in the Mayden Superleague. 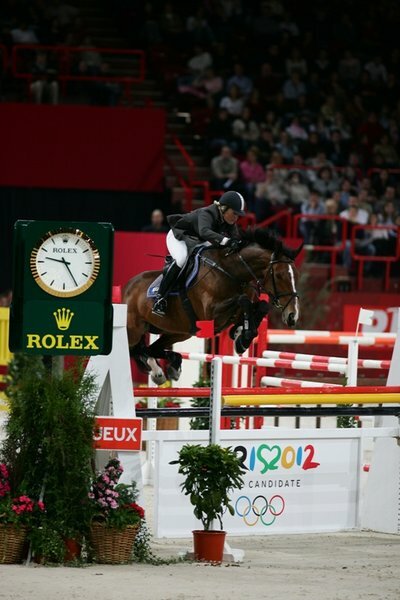 Riding on Liberatas (great name for a horse) she is ranked 6th in the Rolex World Rankings and recently came 2nd in the Monaco Grand Prix. Would you move countries for your sport? Do You Like the New Wonder Woman Costume?